Woodland Camo Netting is a classic color scheme used by militaries worldwide. 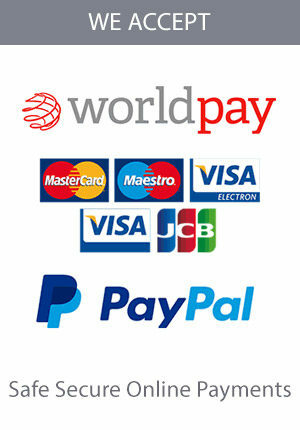 We offer a range of styles and sizes. 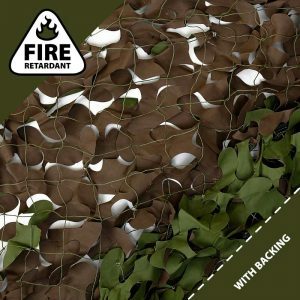 These include Fire Retardant, Reinforced and Military Camo Netting. Whatever your project, we have the Woodland Camo Nets for you! 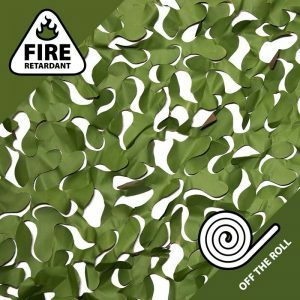 Fire Retardant Woodland Camouflage is ideal for indoor use and meets U.S. fire safety regulations. Our Reinforced Woodland Camo Netting uses net backing for extra strength. This makes it ideal for outdoor use. 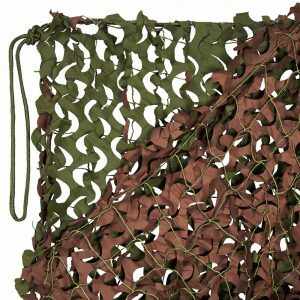 We also sell Military Woodland Netting, this is the real camo netting used by NATO members worldwide. 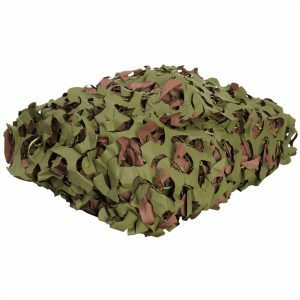 Woodland Camo Netting from Camo-Netting.com is ideal for any project, large or small.